Search engine optimization (SEO) is one of those terms that many online business owners and marketers are familiar with but most do not have a deep understanding about which can be challenging when changes are introduced. 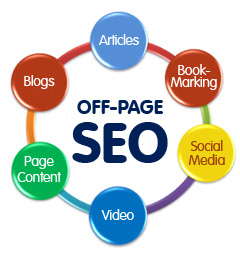 For years, you have carried out your SEO activities as part of your overall marketing plan. You have a routine. And then, Google goes and changes the rules, again. 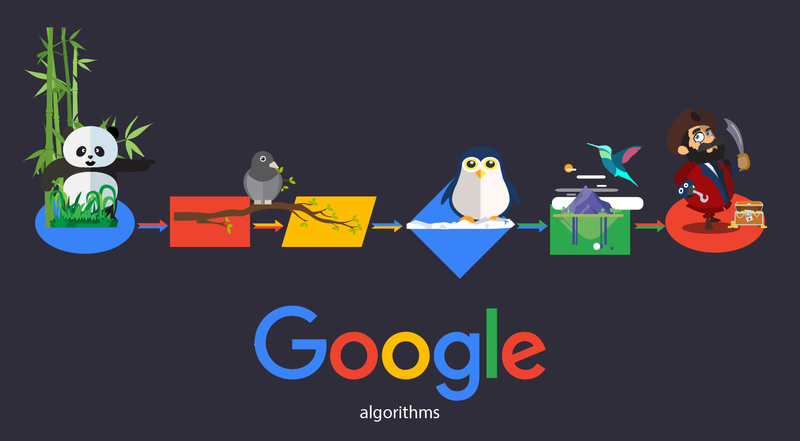 Algorithm upgrades are not new for Google. However, since they have the largest market share on searches, any alteration to its algorithm is a potential game changer. The Panda algorithm update did more than modify how a search is implemented. It affected rankings of websites – in some cases, websites dropped so far down the list as to become virtually invisible. Not to worry. There are several things you can do to minimize the upset to your routine and your website ranking regardless of most future changes. This means more than perfect grammar and spelling although that is also important. But uniqueness is higher on Panda’s list. Duplicate content can kill your ranking faster than just about anything else. With its Panda algorithm, Google is taking a stand against content farming. This is an advantage for businesses that are already committed to high-level content and have writing standards in place. Quality must have priority over quantity in today’s search environment. Original content is required to get a high rank. Sites that rehash or rewrite content from other sites will have much lower rankings. If you are not a good writer or do not have a good writer on staff, you can easily hire a freelancer to help with your content writing. One way to address the content issue is to add a blog to your website. Use a program that is user-friendly and allows for fast upload. Blogging combines many of the traditional SEO concepts including content, usability, and linking. Daily posts can keep customers coming back to your site while maintaining your ranking on Google. Panda looks for new content to be published by you on a regular basis in order to increase your site’s rank. Blogging is an easy way to produce this content. You can hire a blogger, have guest bloggers, or blog yourself. However, you decide to handle it, approach it with the understanding that the content you produce will be central in determining your site rank. Content writing isn’t rocket science. In fact, it is only on rare occasions that a rocket scientist may visit your site to read what you publish. It is also not “War and Peace”. You do not need to be patronizing, but make sure your content is easy to read. Sentences should be short with clear meaning. Since you are likely to have an international visitor base, keep “cute” language to a minimum. Stay away from metaphors and cultural slang that may not translate well. Panda actively searches for clean and straightforward language. Do not add content just to be adding content – it needs to be relevant at all times. Panda likes websites that are designed with the customer in mind. When you have a site that people like to spend time at, you will have a higher ranking. Usability means that your site is easy to navigate. It is organized in a logical manner and visitors can quickly locate information. Make sure your tabs make sense and that the content on your pages match tabs. It is a good idea to add a site-based search box to your website if you do not already have one. 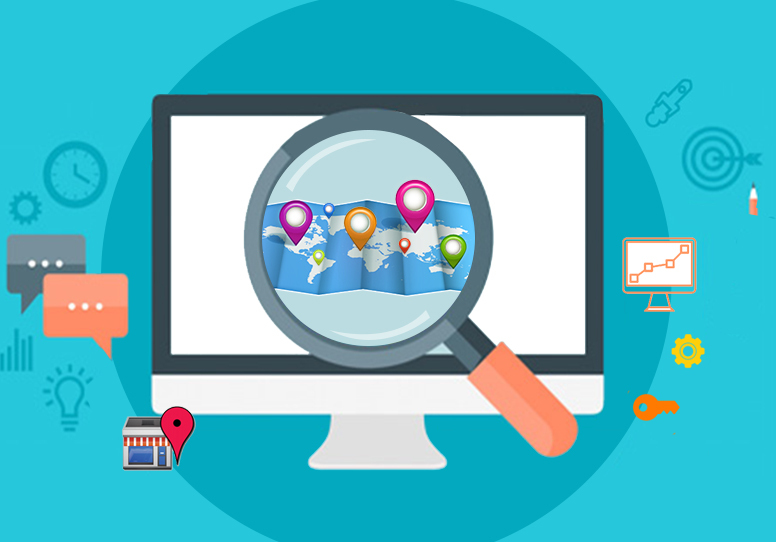 Site maps are another option but sophisticated users prefer search boxes. In short, your site should be useful if you want Panda to acknowledge it. Obviously, this includes your content. If you are not sure what your customers think about your site, ask them. There are many ways to get information from users such as check-out surveys. Customers are the driving force behind good SEO. Keeping customers is critical not only for your business but for your ranking. Do everything you can to keep the customers you have while engaging new ones through your website. You can reward customer loyalty in small ways like providing free newsletters or in big ways with discounts on products and services. However you decide to do it, acknowledging customers and visitors improves the quality and quantity of traffic to your site. And Panda will reward you with a higher ranking on Google. Incorporate social media in a meaningful way on your website and online marketing plan. You can also add your blog content to social sites like Facebook. Be selective in how you use social media. This is another area in which quality is becoming important. Panda ranks social connections higher so you want as many people “liking” and “re tweeting” as possible. And the best way to accomplish this is with content that informs, engages, or entertains. Do not use exactly the same content on different networks – take the time to rewrite the information so it is not viewed as duplicate contact by Panda. The point is you need to have a social presence if you want your site to be included in search results. Linking is a common technique used to optimize websites. It used to be the more sites that link to your site, the higher your site’s ranking. Panda is changing this by looking at the quality of those links. Take the time to examine your back links. Make sure they are relevant and are active links. You do not want links to parked sites. Dead links are equally problematic. It is not always clear to new website owners what is considered a good link. In the past, you were able to link to another site simply by contacting them. You can still do this but it is time consuming. Many website owners prefer to use directory submissions to acquire back links. Even with this method, you want to choose the most relevant sites to link to rather than linking to everyone. Excessive advertisements on your site may be viewed by Panda as “spam-like” or not relevant content based on your site’s purpose. This will lower your rankings regardless of other SEO activities. You know you have clutter if your actual content takes up less room than everything else on your site. To be included in searches, your site needs to be rich in good content. Although photos can be a nice addition to quality content, do not add pictures just to take up space on web pages. This can turn visitors away in a hurry. A bounce is simply when a user visits your homepage and quickly leaves. They are not interested in further exploration. If you have a high bounce rate, there is something about your site that visitors do not like. You need to figure out what that is and fix it. It could be the design or the content. Sites that open with Flash content remains problematic for many visitors. By increasing the stickiness of your site, you are telling Panda that you have a quality site that deserves higher ranking. Come up with creative ways to keep customers on your site. The best way is to provide content that continually interests them. The anonymity of the Internet has resulted in high rankings for sites that do not provide value to users. Google is forcing website owners to improve their online credibility. You do this by focusing on your overall presentation of website design and content. You need to take care of your online reputation at all times. Website owners can no longer hope to make a buck by taking short-cuts on quality. If you want a high ranking, Google expects you to earn it now. When your online business marketing model includes all of the components listed here you are one step closer to a high ranking. This will result in more business for you which, in turn, should keep your site high in Google search results. Professional SEO firms have the experience to provide quality content, secure the best back links, and monitor your rankings in search engines. They can analyze metrics related to visits, bounces, and conversions. Owners of small websites may not have the time or knowledge to implement a successful SEO plan which can significantly improve search rankings. Additionally, if you are an established website owner, you may not have the time to address the impact Panda has already had on your site ranking. Time is of the essence since millions of pages are added daily. Your website rank determines whether it will be seen by the millions of daily Internet users when they conduct a Google search. You have an important role in helping Google provide the highest quality search results possible. And you can benefit from the Panda algorithm by presenting information that is engaging and has value to users.